Located at 30 minutes from Montpellier and 45 minutes from Nimes, come enjoy this exceptional place at the Cevennes with your family and friends. 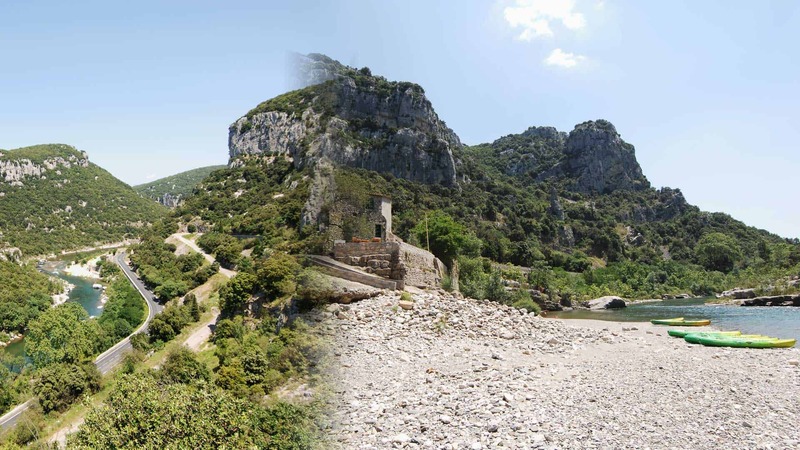 You’ll discover the Gorges de l’Herault thank to nautical activities and relaxing area. Our nautical base is located at Laroque, close to many bars and restaurants. You’ll find public car park at 200 m.
The nautical base of Laroque can offers rental equipment for our nautical activities. Kids pedalo : 2€/10 minutes. Nautical base of Laroque will open from the 16 of June 2018.